The Riigikogu on Wednesday passed on to its third and final reading a bill that would allow for the use of mobile speed cameras, indicating that such cameras could appear on roads in Estonia as soon as next month already. 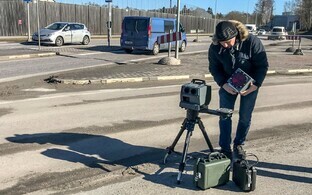 MP Heljo Pikhof, deputy chairwoman of the Social Democratic Party (SDE) parliamentary group, said that mobile speed cameras will have a calming effect on traffic, thereby reducing the number of accidents. "The year 2018 was very sad on Estonian roads — the number of people killed on the roads was the highest in the past six years, and unfortunately 2019 has got off to a tragic start as well," Mis Pikhof said. "One of the causes of tragic accidents is high speed. Hence every step that we take toward our road traffic becoming safer is welcome." Mobile speed cameras can also be installed at locations where the number of speeding drivers is known to be high but measuring speed and stopping vehicles is difficult. Unlike stationary speed cameras, which are used mostly on major roads, mobile cameras can also be used within towns and cities and on smaller roads as well. 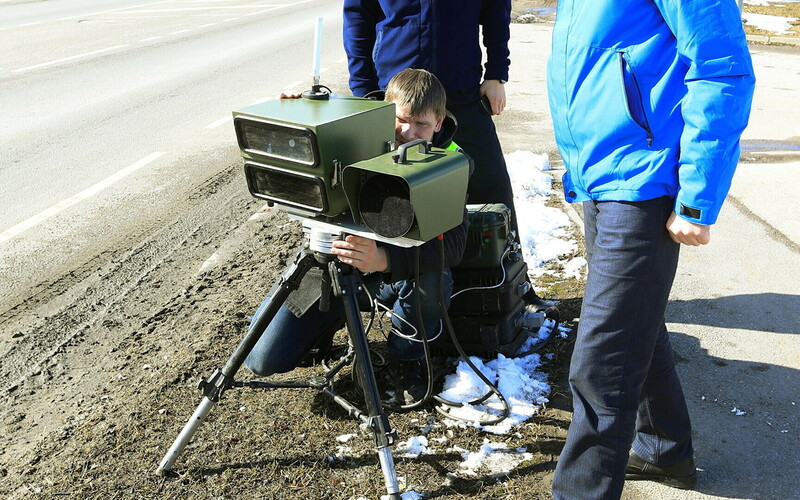 The Riigikogu is expected to adopt the amendment to the Traffic Act next week, which means that portable speed cameras may appear on Estonian roads as soon as next month. Follow ERR News on Facebook and Twitter and never miss an update! Only registered users can comment this article! Toomas Sildam: Coalition now fact, is ''100 hate-free days'' achievable? How does the formation of a coalition government in Estonia work? Opinion: Kõigi Eesti – the ice bucket challenge of our times? ERR News is the English-language service of Estonian Public Broadcasting, run by a fully independent editorial team. To read up on ERR News' comments rules and to contact ERR's other services, please follow the link below. ERRi arhiivist leiab vanemaid tele- ja raadiosaateid, filme, fotosid, reportaaže, intervjuusid ja palju muud põnevat. Hea lugeja, näeme et kasutate vanemat brauseri versiooni või vähelevinud brauserit.